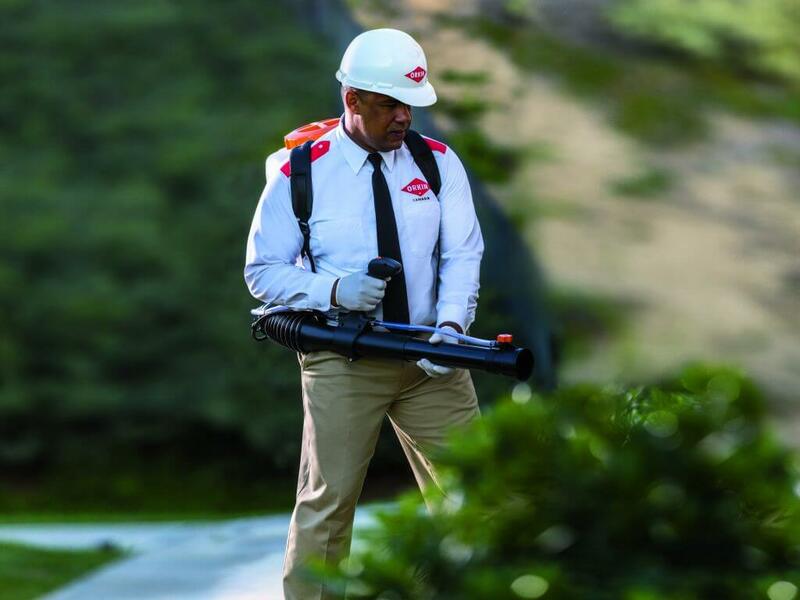 Keeping your business and guests safe from pests. From the grandest hotel to a minimalist hostel, hospitality lodgings offer a particularly inviting environment to pests looking for food, water, and shelter. 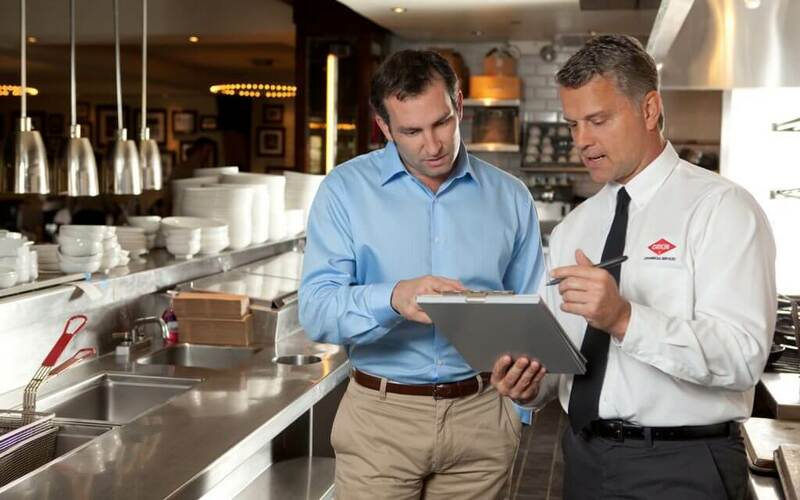 Bed bugs, cockroaches, rats, and mice are also common problems for the hospitality sector. Bed bugs are attracted to the carbon dioxide and warmth that humans emit, which makes them particularly drawn to guest rooms in hotels. At night, they will feed on the blood of your sleeping guests. By morning, your guests will be distressed and your reputation ruined. Although bed bugs may cause itchy, irritating bites, they are not known to spread diseases. 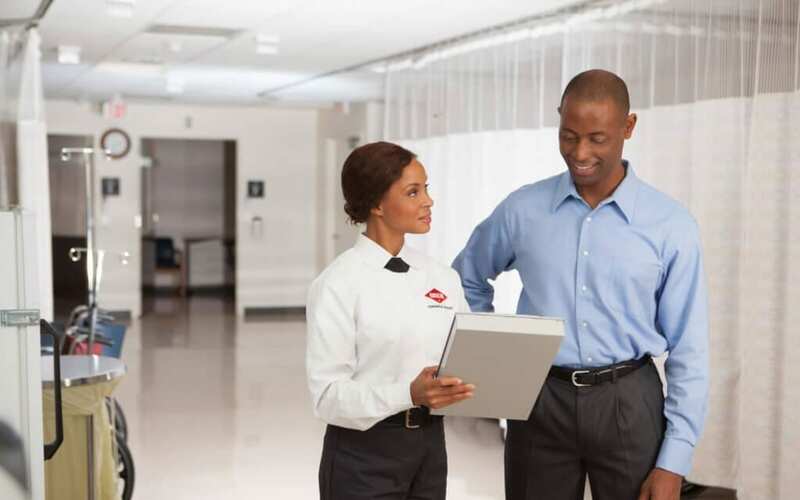 Nonetheless, the aggravating presence of bed bugs is a major cause of financial injury to hotels and often requires extensive extermination measures. 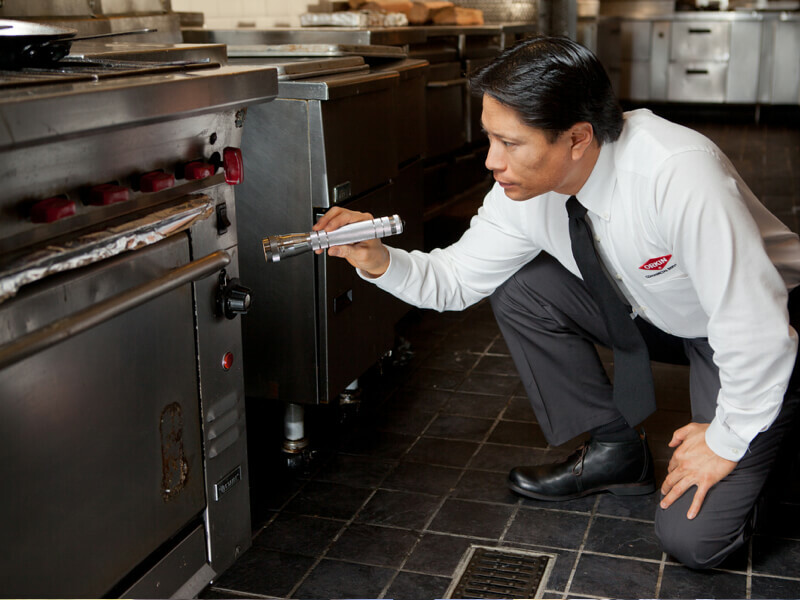 Cockroaches are most likely to infest hotel kitchens, restaurants, and bars, as they scavenge for any kind of food they can find. Since these insects are filthy, their presence can lead to widespread contamination of food which is otherwise meant for human consumption. Once infestations are established, cockroaches can aggravate asthma or cause allergic reactions among guests with their faeces and saliva. Additionally, they have been known to spread diseases such as salmonella, typhoid fever, and dysentery. Meanwhile, rats and mice looking for food and a warm place to nest cause widespread destruction in hotels, gnawing through walls, wire, and insulation, potentially leading to power outages, electrical fires, structural damage, and affecting the aesthetic appeal of buildings. In hotel kitchens, rodents also contaminate entire stores of food with their urine and faeces, posing serious health risks to hotel guests. Rats and mice can carry and transmit pathogens like salmonella, hantavirus, leptospirosis, tularemia and hemorrhagic fever. Bad reviews on social media can spread like wildfire, so even a suspicion of pests can devastate your business. As a result, it may be tempting to try to deal with a pest infestation yourself, so as not to draw attention it. 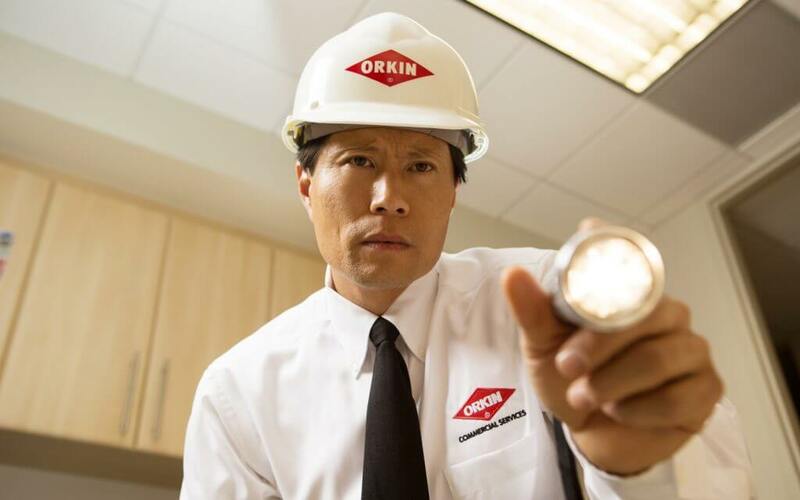 But do-it-yourself solutions are aimed at small-scale infestations or homes, and won’t stop the pests returning. 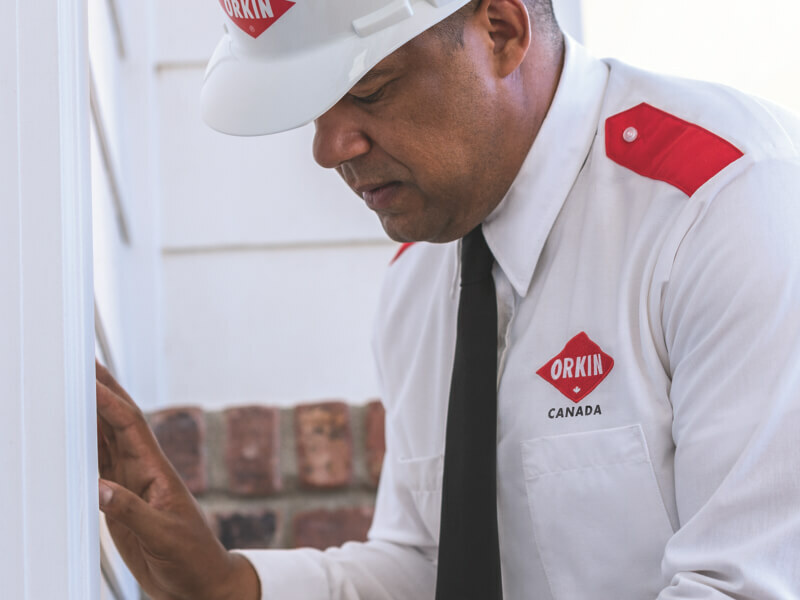 You need a professional pest control service, not only to remove the pests, but to create an integrated pest management program for your staff to keep pests away for good.